To celebrate the beauty of the land, to conserve the gifts of nature and to challenge future generations to build on this heritage. CLICK HERE for Daffodil Day 2019 Awards! 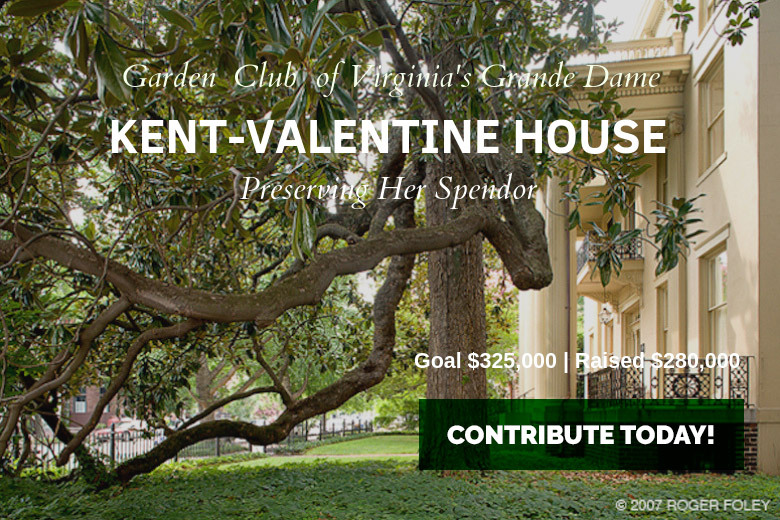 © Garden Club of Virginia 2019. All rights Reserved.